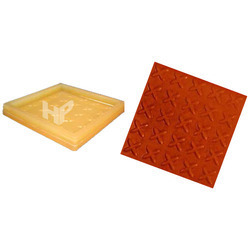 We are the Manufacturer and Exporter of Tile Moulds. 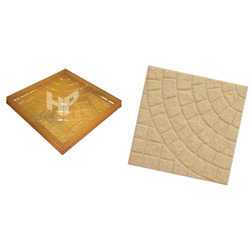 We are providing Star Tile Mould to our clients. 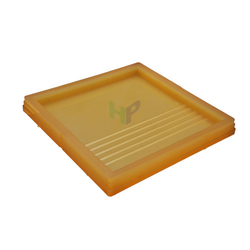 We are offering Riser Plastic Tile Mould to our clients. 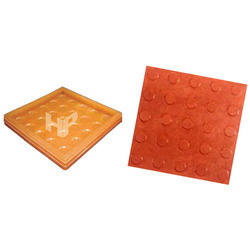 We are providing Rubber Tile Mould to our clients. We are offering Goti Tile Mould to our clients. 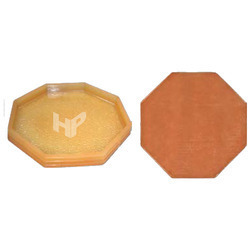 We are offering Octagon Tile Mould to our clients. 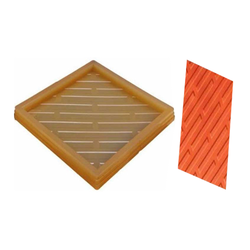 We are offering Zig Zag Tile Mould to our clients. 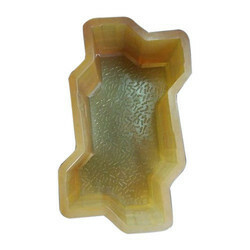 We are offering Flower Tile Mould to our clients. 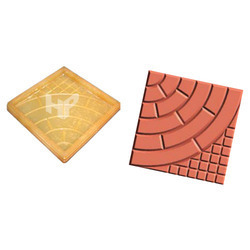 We are offering Sunk Tile Mould to our clients. 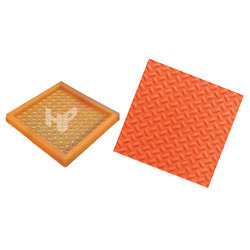 We are offering Step Tile Mould to our clients. 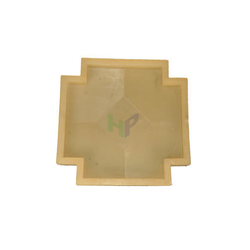 We are offering Wave Tile Mould to our clients. 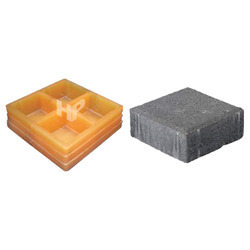 We are offering Block Tile Mould to our clients. 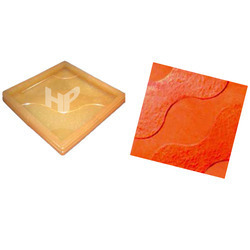 We are offering Chequered Tile Mould to our clients. 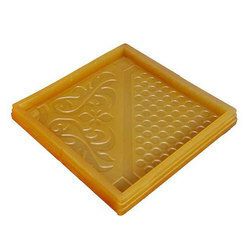 We are offering Pie Tile Mould to our clients. We are offering Dots Tile Mould to our clients. 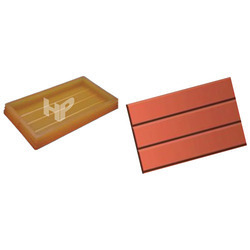 We are offering Striped Tile Mould to our clients.